Well my friends… it’s about that time. As far as I’m concerned, as of last night, Summer 2013 is over! I hope you all had a fabulous summer! 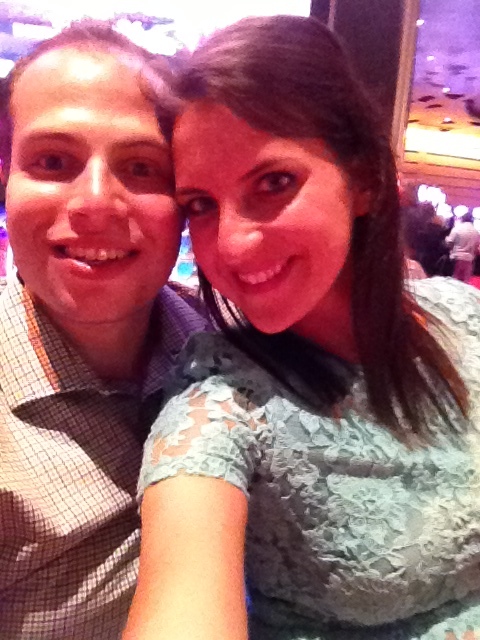 Dave and I spent our final summer weekend at the shore house with the fam. It was such a great way to end this crazy summer we’ve had. I wanted to make one last summery side dish before my mind starts wandering off in pumpkin land! The recipe for this slaw was from the Food Network’s 50 Slaw Recipe booklet. The Thai version stood out to me since I was able to use my brand new SPICY peanut butter from Peanut Butter Co! I love the Food Network’s 50 recipe booklets, they always inspire me… I want to make so many more too! 1. Stir or puree the peanut butter, rice vinegar, lime juice, ginger, and low sodium soy sauce. 2. 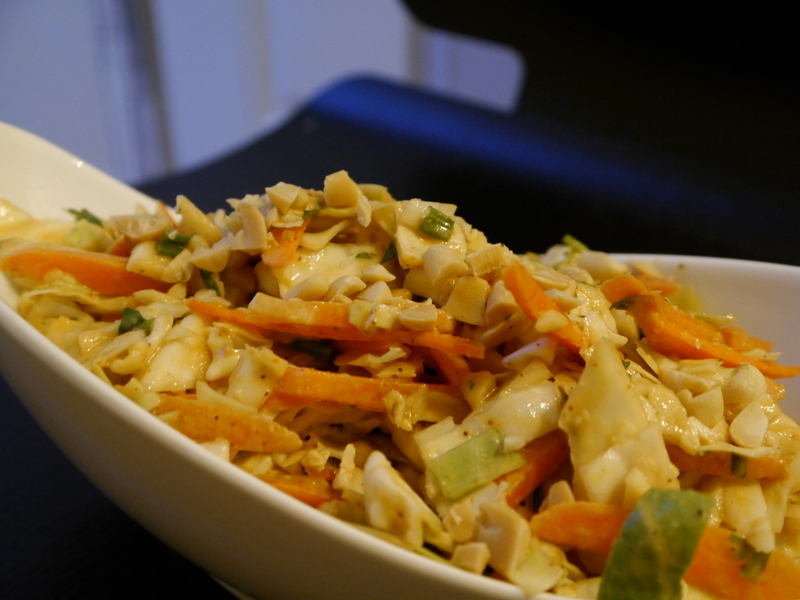 In a separate bowl, combine cabbage, carrots, herbs, and peanuts. 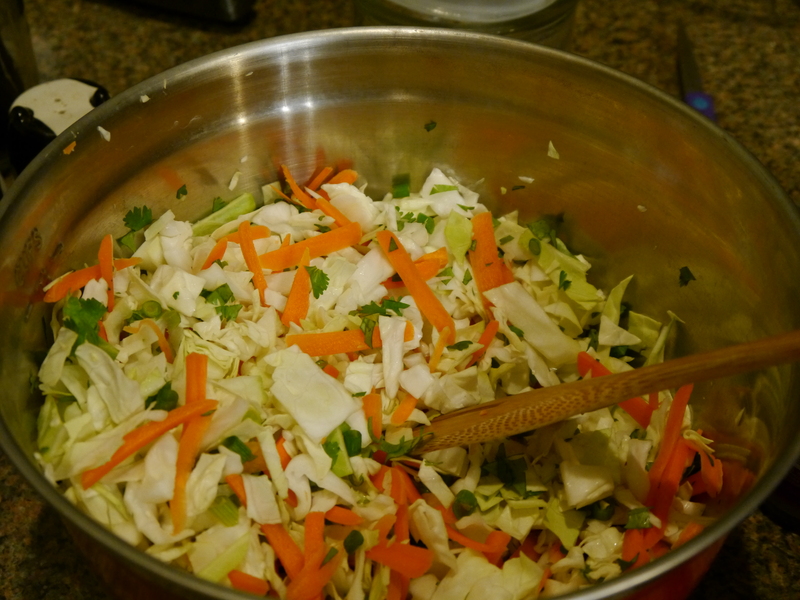 Mix the dressing into the slaw and toss when ready to serve. 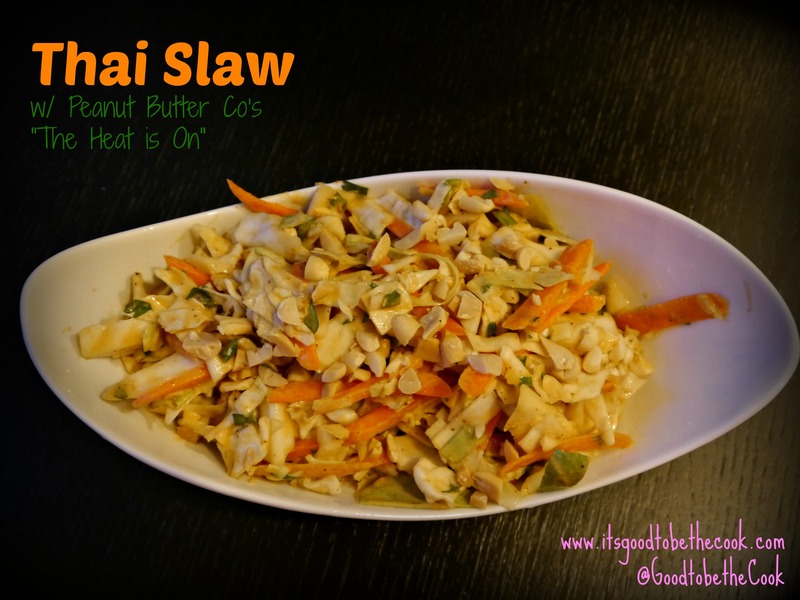 I love love loved this slaw! I’m not a huge cole slaw fan because of the mayo that’s normally in it, so I really enjoyed this variation! And I do have to tell you how delicious the spicy peanut butter made it. There was nothing else spicy in the slaw and boy did it have heat! 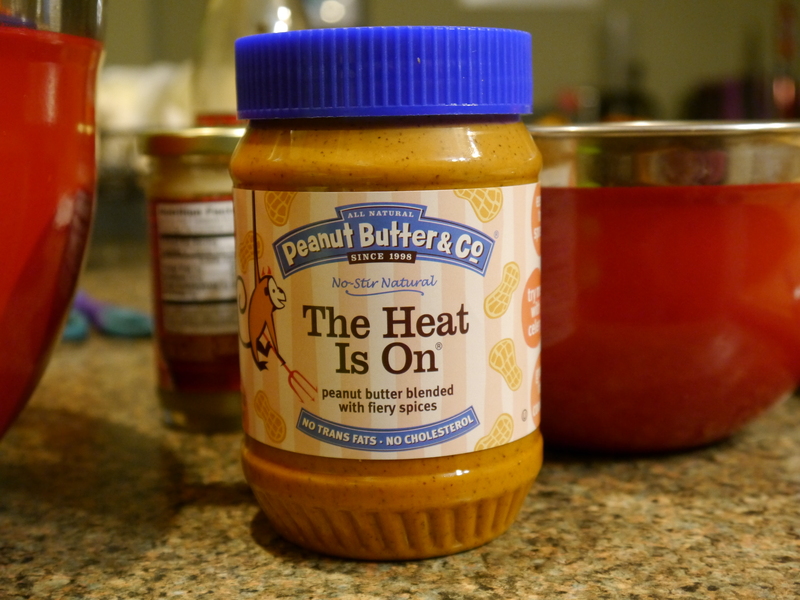 It’s amazing how much flavor the spicy peanut butter brought to the table. I might have to buy myself another jar already!